Happy 2017! 2016 is behind us with all of its craziness – Surprise election results, various Condo Association policy changes, Pokemon Go, Hatchimals – there was something for everyone. One of the most interesting things in 2016 has been the impact of technology and public policy on Condo Associations. There have been many changes that Associations will need to think about going forward. With this in mind, here are my Condo Association predictions for 2017. Small, lightweight, capable of shooting selfies… you’ll be seeing them everywhere. Now that the FAA has started to put regulations out, you’ll start to see drones being used by all parties. This primer on drones is still quite accurate. Companies like Airware are showing how drones can be used for insurance assessment and other common uses. Condo Associations will start using drones to inspect their buildings. This won’t be a conscious decision – you’ll simply be bidding for various repairs and the winning bids will use drones. 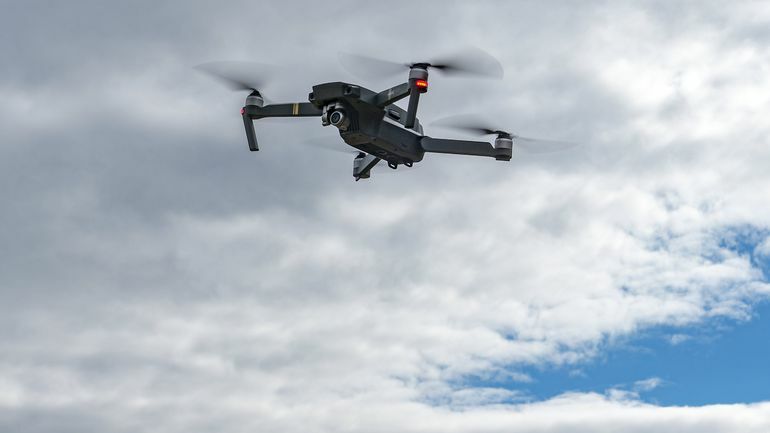 You’ll have to inform your Owners, however, and make sure they aren’t surprised when a quadcopter is buzzing around looking at your facade. At the same time, expect more Owners to be flying them. Products like the new Mavic Pro that can follow you around and fulfill your selfie dreams will be purchased during the holiday season and flown by your Owners. While we are seeing quite a bit of shakeup around Airbnb and other short-term rental companies, I believe these will be largely settled over the next year. We’re exiting the phase of “what the heck is this” and starting to transition into more firm policy ground. The jurisdictions which support short-term rentals will continue to pass legislation which enable it, and those who oppose it will do the same to forbid it. While there won’t be any federal-level consistency in 2017, I predict there will be more regulation, consistent tax collection, and other policy measures widely deployed at state and local levels. From that point on, you’ll start to see barriers erode for all but the most controlled of markets. 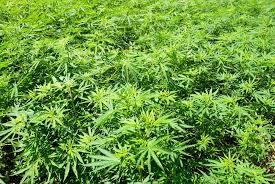 Marijuana will start to pop up as an issue for Associations… for real! Highly amusing for some, highly annoying for others. I made this prediction last year, but thus far there haven’t been too many marijuana-related battles. However, another election and another big win for the green – a majority of states have legalized marijuana for either recreational or medical use. With added legalization comes added usage, and added frustrations from those who do not indulge. I’ll reiterate last year’s prediction for this year – the smell will start to plague Condo Associations, leading to battles. Those battles will be particularly interesting for the medical use states where reasonable accommodation will clash with nuisance laws. Technology is driving the Condo Association predictions for 2017. Beyond these predictions, expect to see even more technology penetrating the Condo Association world. Virtual reality tours of real estate are already getting popular. Electric vehicle policies (link) will continue to be a challenge as more people buy them and demand charging options. The task for Associations is to make sure you’re keeping up with the trends and being proactive – rather than reactive – to new technology. Make sure you’re forward-thinking in 2017 and you’ll keep up no matter what the issue is.